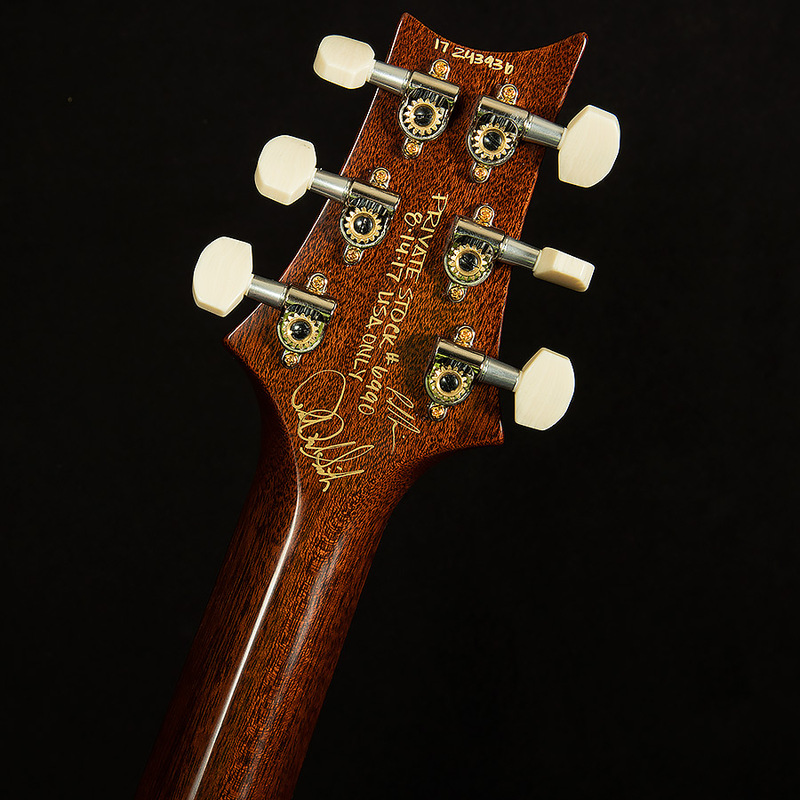 Wildwood Guitars and PRS Guitars have a storied history together. 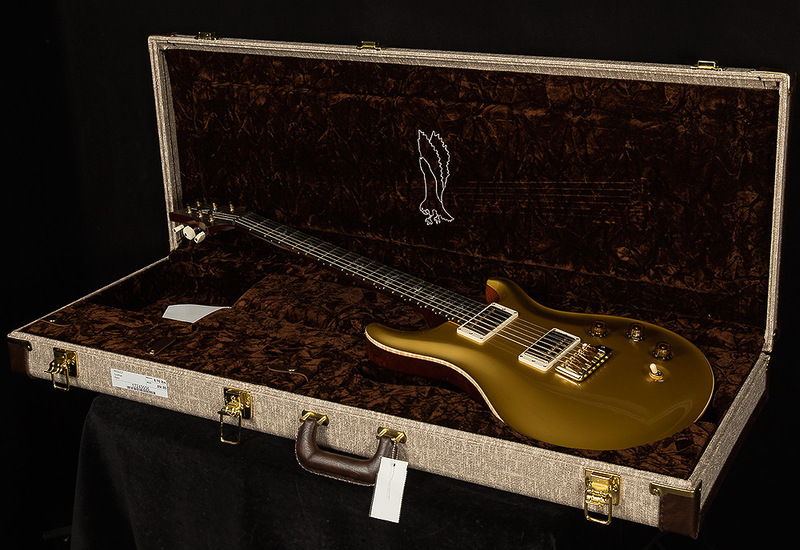 So, when Paul Reed Smith himself offered Wildwood Guitars the chance to raid his sacred Wood Library, we hopped on the first available plane to the PRS plant in Stevensville, Maryland. 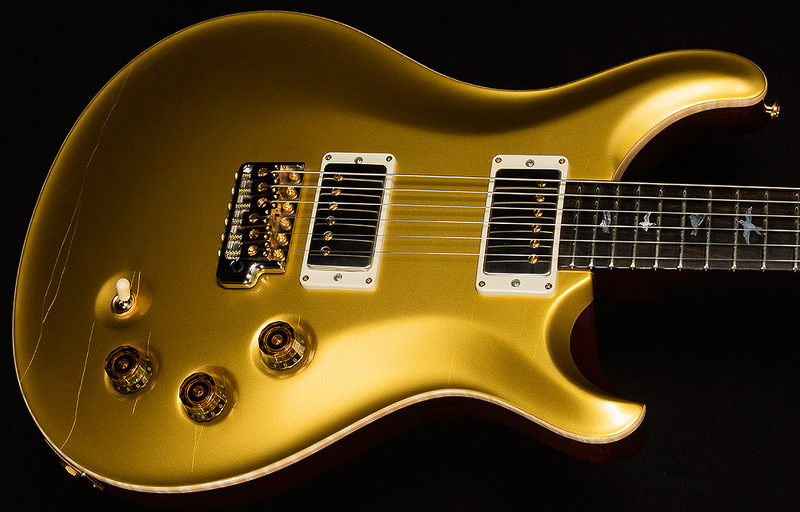 David Grissom is one of our favorite artists, so we decided to use his DGT Signature model as our foundation. 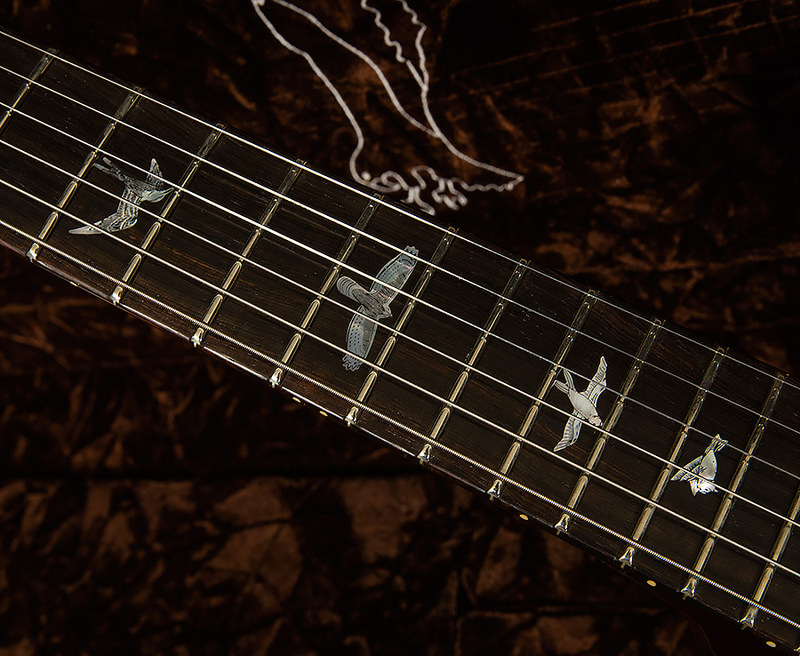 Then, just for fun, we decided to truly make this instrument one-of-a-kind by borrowing the back thickness and 24.594 scale length of the McCarty. Once we figured out what kind of guitar we wanted to build, the real fun began. Paul was kind enough to let us choose every piece of every instrument, and we spent hours agonizing over what slabs of wood would sound the best. 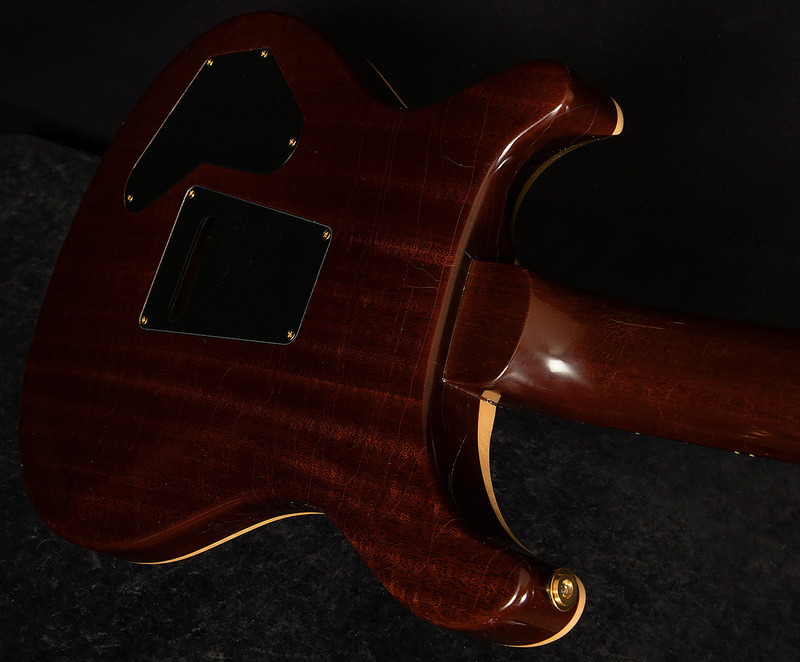 We obsessed about everything from the density of the necks to the weight of the mahogany backs, and we are confident that we selected some of the finest Brazilian rosewood fingerboards in the world. 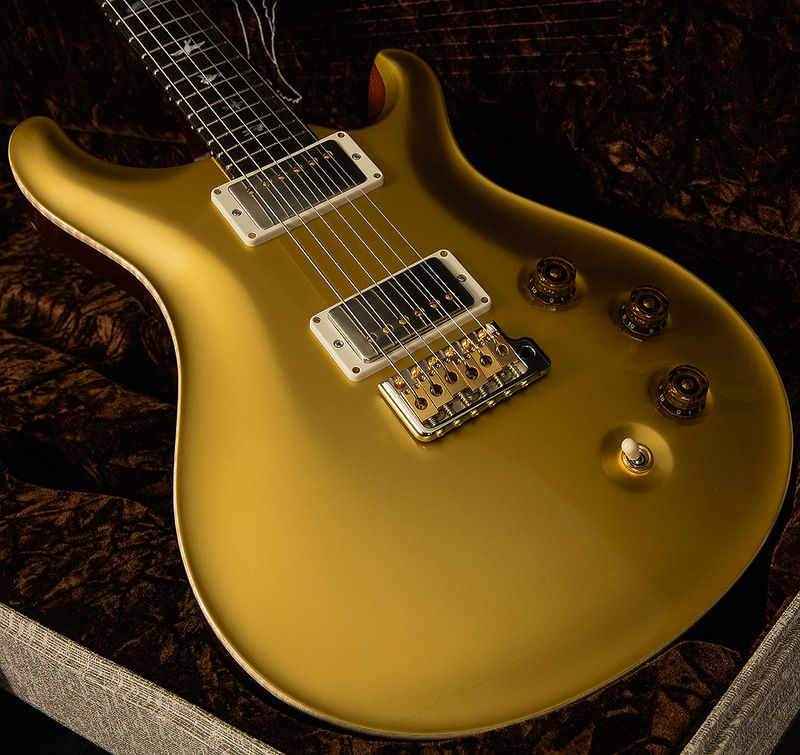 If you've ever chatted with us about Paul's phenomenal instruments, you know how much we love Dave Grissom and his outstanding signature model. 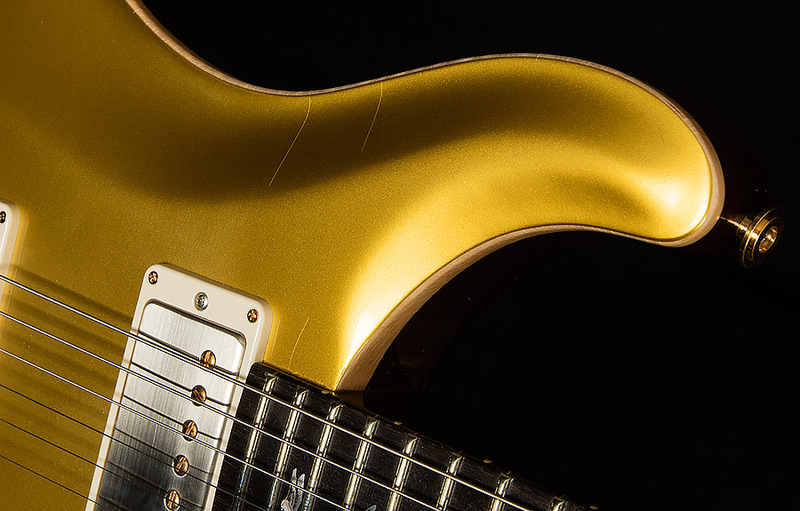 Now, we invite you to experience the DGT's comfortable neck profile paired with a 24.594 scale-length, top-of-the-line electronics package, chameleon-like sonic versatility, drool-worthy cosmetic appointments, and a little bit of Wildwood magic. 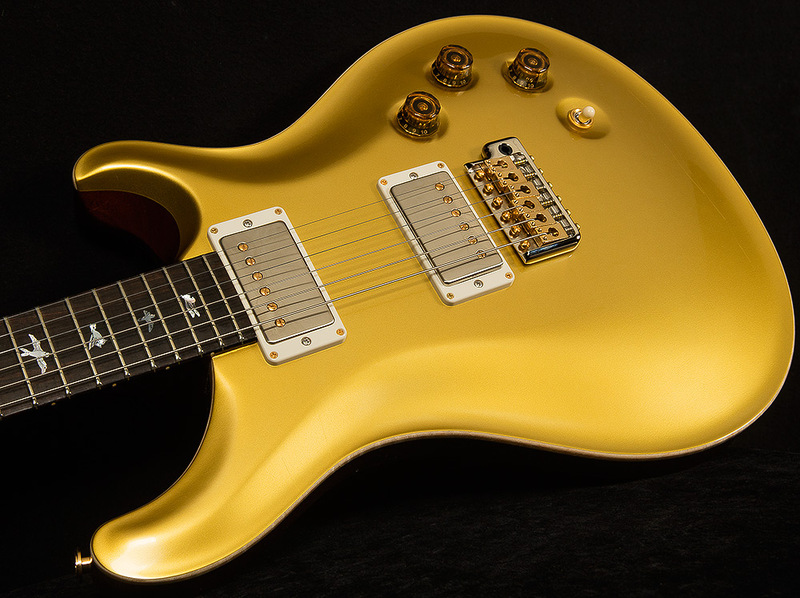 It is our honor and privilege to present our take on a modern classic: the Wildwood Guitars DGT 594.